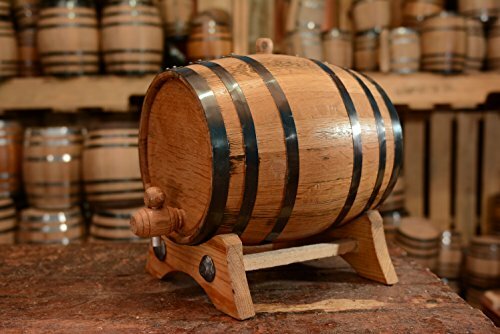 10 Liter or 2.65 Gallons | American White Oak Aging Barrel | Age your own Tequila, Whiskey, Rum, Bourbon, Wine by Sofia's Findings at Mystic Oaks. Hurry! Limited time offer. Offer valid only while supplies last.